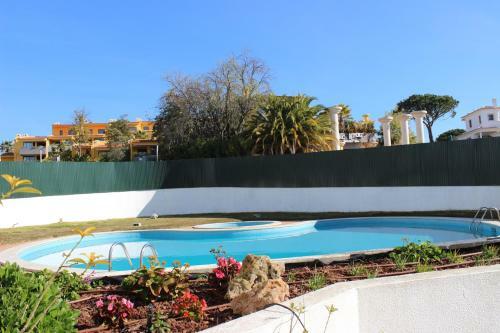 Located in Vilamoura, this air-conditioned apartment features a balcony with sea views. 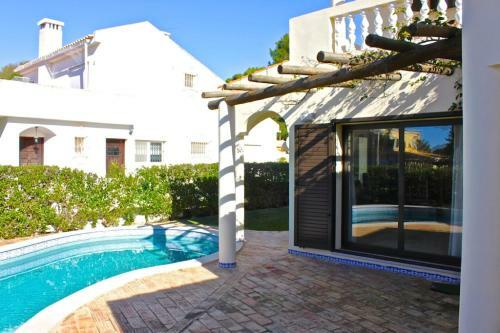 The apartment is 400 metres from Vilamoura Marina. Free private parking is available on site. 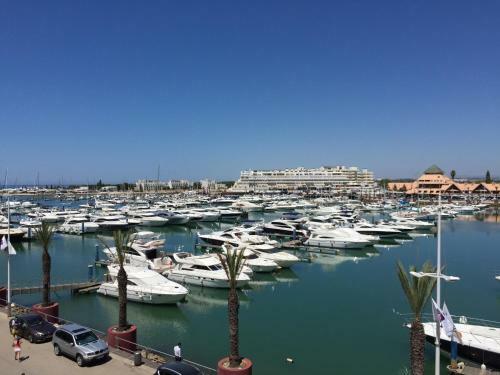 Featuring free WiFi throughout the property, Scalabis Apartment is located in Vilamoura, 1.4 km from Vilamoura Marina. Falesia Beach is 2.2 km from the property. The accommodation comes with a seating area.